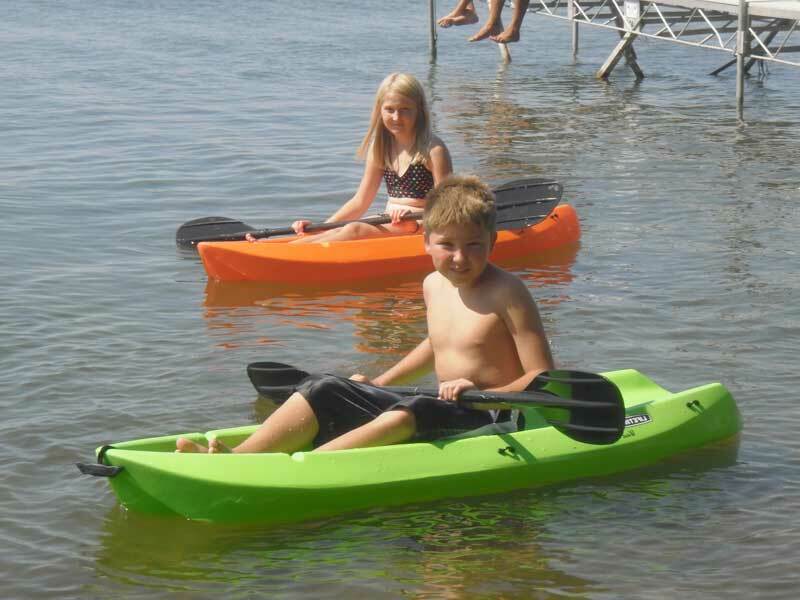 Find something fun for everyone, right here at the resort. 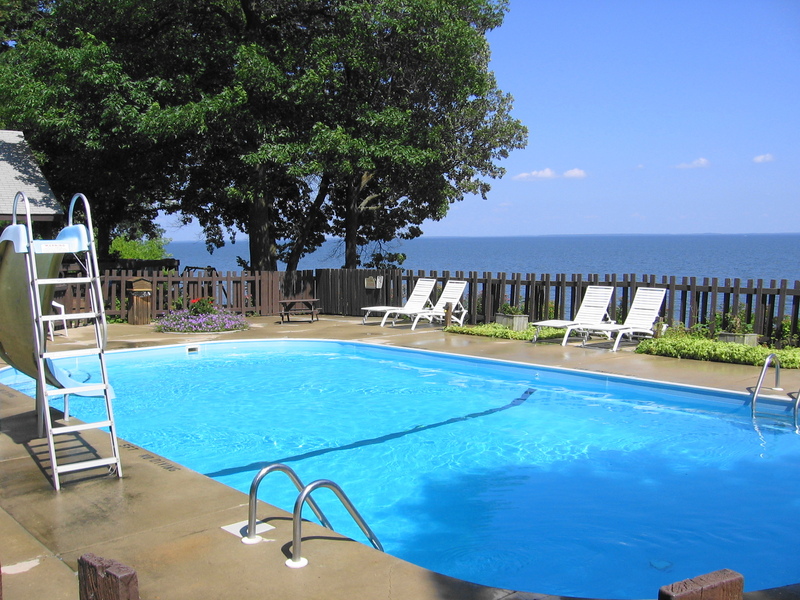 Heated Pool with Water Slide, Sandy Swimming Beach, Aqua Jungle Jim, Beach Toys, Kayaks, Hydro-bike and that’s just the water toys! 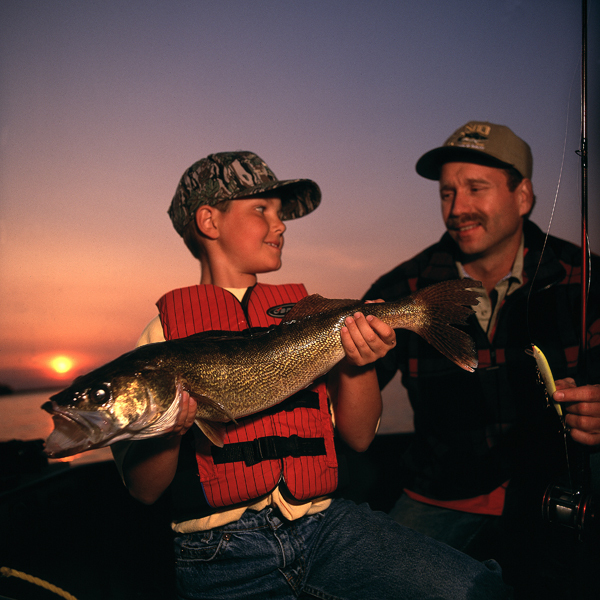 The sky blue water of Leech Lake lures us ‘Up North’ to explore the many outdoor activities and our love of nature. 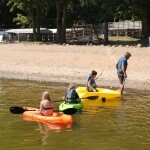 See what a Minnesota Vacation has to offer. 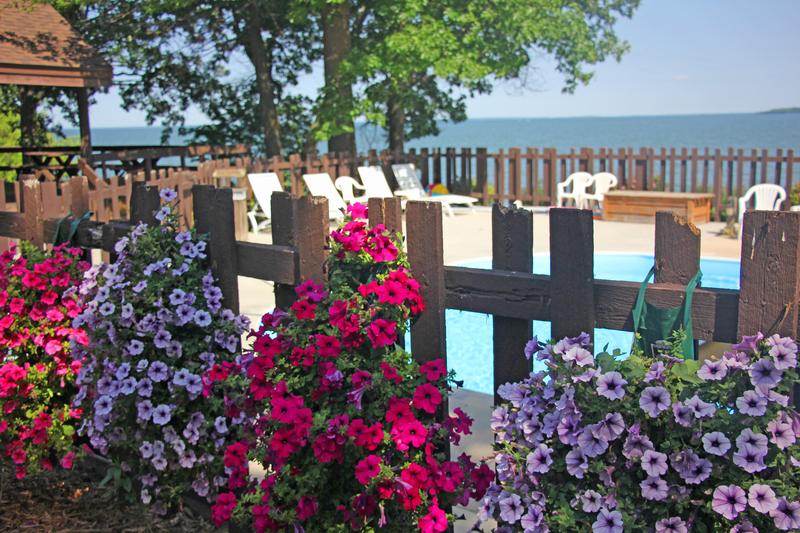 Maybe your vacation of a lifetime consists of enjoying family time and relaxing by the heated pool with never-ending views of the lake or catching some sun on the sandy beach’s lounge chairs then swimming out to the Aqua Glide Jungle Jim. 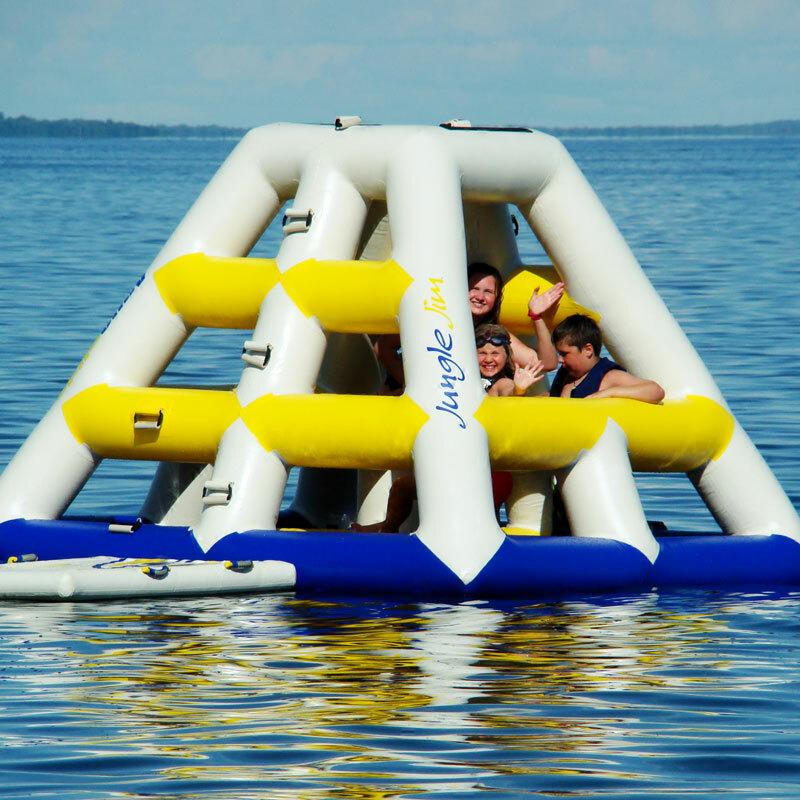 The pyramid shape is extremely stable and features areas for climbing, sliding, jumping, splashing and more. 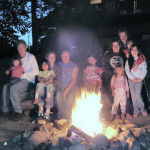 The beach at Leech Lake isn’t just for sandcastles and sun bathers, when evening falls and the moon rises over Trader’s Bay a beach bonfire makes a perfect end to the perfect day. 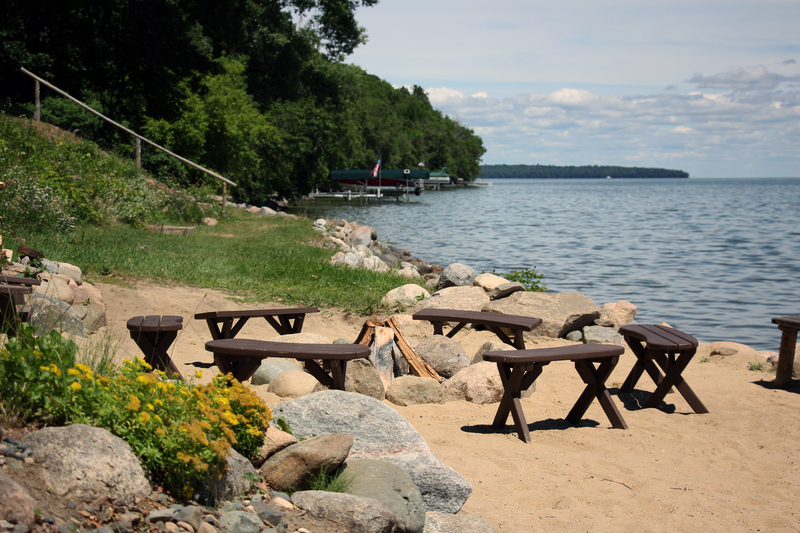 Authentic Family Vacations At Adventure North Resort In Minnesota offer personal service in a small resort atmosphere where you’ll never feel crowded. Minnesota DNR does not allow transportation of any firewood from outside a 50 mile area. We will provide firewood for the bonfire pits at no charge.